We are big believers in making life easy and convenient. 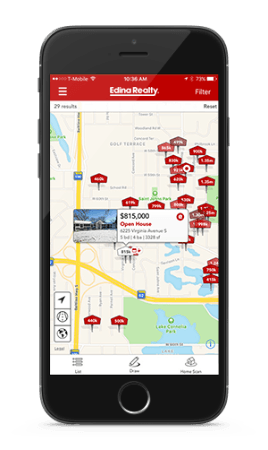 The Jarrod Peterson – Edina Realty app does just that. Browse active and sold listings, for real-time property information on your mobile device today. 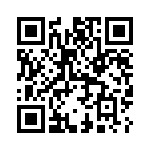 Click here to download our app or scan the QR code below.